SAFTAA has a new and interactive web site. take a walk through and add your comments below on missing or additional info that you would like to see. 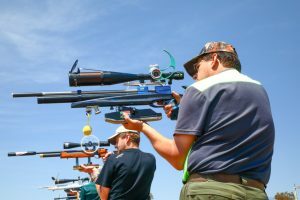 The Field Target World Championships will be held in Wales.